Do you have an event to post? Send us the information or link and we’ll get it published! This event will be held at Mi Pueblito Restaurant, Todos Santos, at 5:30pm. Tickets $200 pesos, seating is limited. Come early and enjoy a drink and dinner in an informal setting. Advance tickets available at El Tecolote Book Store. This event will be held at the Todos Santos Town Plaza (in front of the church) at 10am. Tickets $200 pesos, seating is limited. Come early and enjoy a drink and dinner in an informal setting. Advance tickets available at El Tecolote Book Store. This event will be held at Mi Pueblito Restaurant, Todos Santos, at 6:00pm. Tickets $200 pesos, seating is limited. Come early and enjoy a drink and dinner in an informal setting. Advance tickets available at El Tecolote Book Store. The Historic Home Tour will be held again this year on March 4th. The hours are 10:00am – 3:00pm, and begins at the Cultural Center in downtown Todos Santos. Hope to see you there! Held in the Todos Santos town square at the Teatro-Cine Manuel Marquez de Leon. Volunteers welcome for anyone wanting to help. We will post more info as it comes in. “Running the Gap-The World’s Most Dangerous Journey”? Hosted by the Hotel California, this annual event, featuring Peter Buck of REM and his friends, has raised thousands of dollars to help the local children and families in Todos Santos. Unfortunately, the 6th Annual Todos Santos Music Festival has been CANCELLED! We’ll keep you updated of any changes! 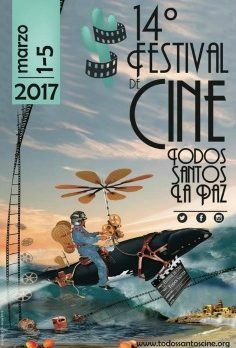 This 14th annual event, held in the Todos Santos town square at the Teatro-Cine Manuel Marquez de Leon, features Latin American full length films, documentaries, and local youth projects. This is the 2nd annual event, and will include 4 days of non-stop Electronic Music. There will be top name DJ headliners, camping, workshops, yoga, surfing, food, bars, and more! The annual Todos Santos 5K-10K Walk/Run race has been moved back to December, and will be held again this year with the race beginning and ending at the Town Plaza. The race benefits the Palapa Society, which helps the local children, and winds through the streets of Todos Santos. The race will be held from 7:30-11:00am. Please arrive early if you wish to register on the day of the race. See you there! 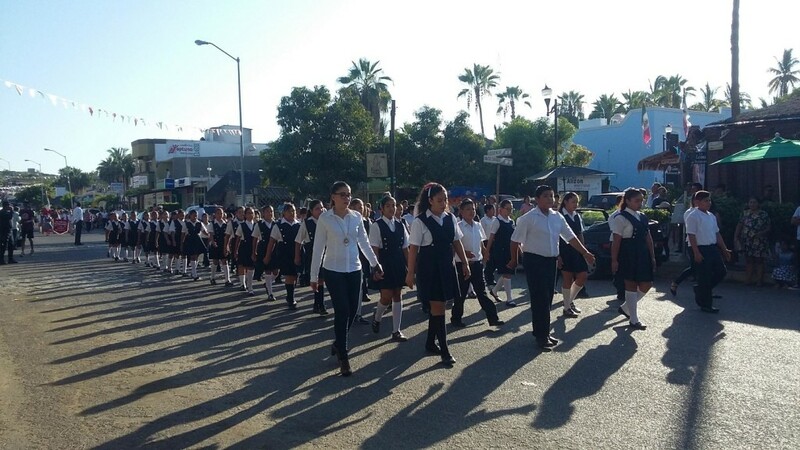 Last year’s event raised over 54,000 pesos for Todos Santos children! 9th Annual Mango Fest and 3rd Annual Mango Gastronomico!